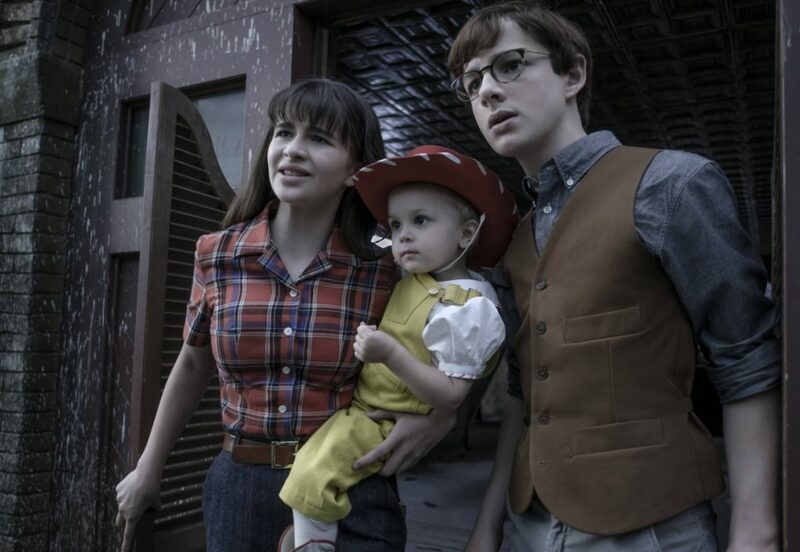 7 things to look forward to in the second season of A Series of Unfortunate Events! Fortunately, it's coming in a few days! 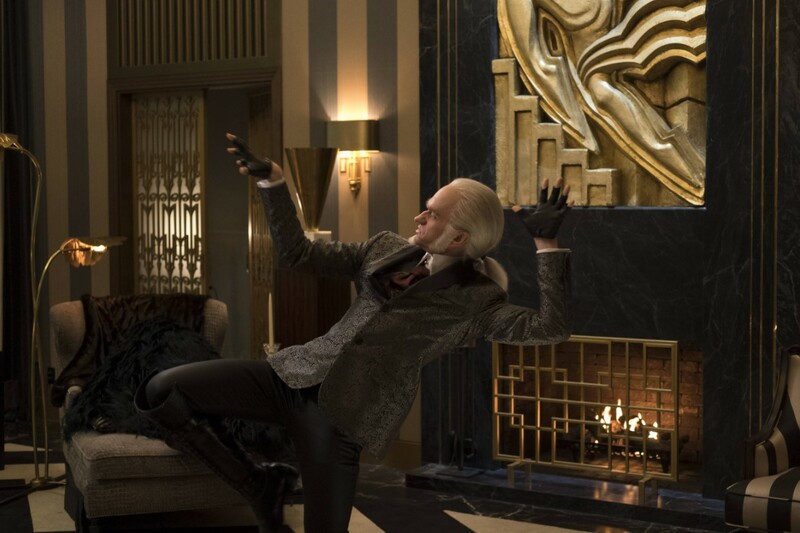 “Look away, look away…” goes the first line of A Series of Unfortunate Events’ opening song. But can you really? 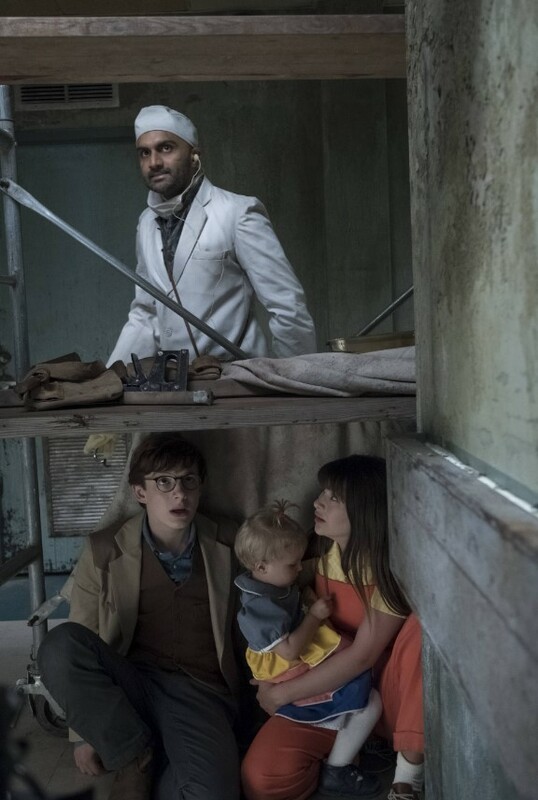 You know you want to look, and come March 30, you’ll be able to see it in all its glory as the second season of the hit Netflix series A Series of Unfortunate Events will be premiering this Friday, perfect and just in time for the weekend binge! We know y’all are excited for the second season but to sweeten the deal, check out these the Top 7 things to look forward to in season 2! The costumes, the wigs, the accents — watching Neil Patrick Harris play a different character every two episodes never gets old! This guy is a genius and you know why he is so good? In case you didn’t you, Neil Patrick Harris is LEGENDARY, that’s why! 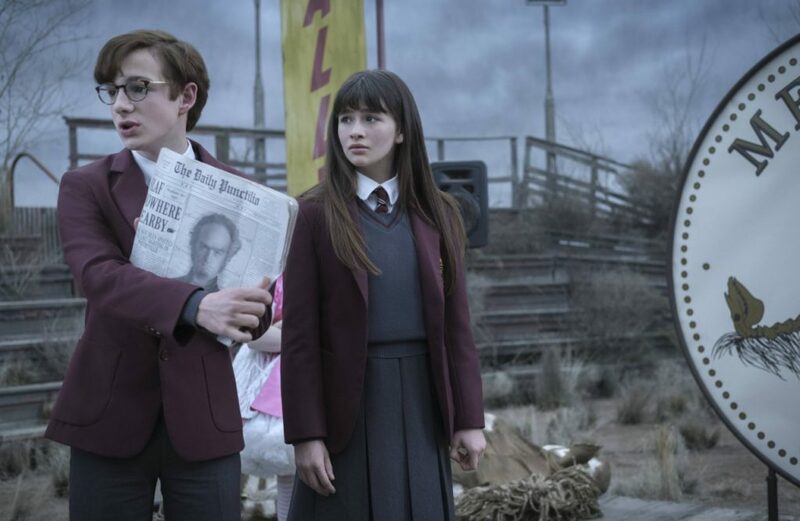 The Baudelaires are much wiser and more courageous this time around,and they’re also much more proactive and creative, taking matters into their own hands! These kids are a force to be reckoned with and you can bet that in season 2, we’ll be seeing them take the lead! Why do the Quagmires have the same spyglass? Where is the third Quagmire? 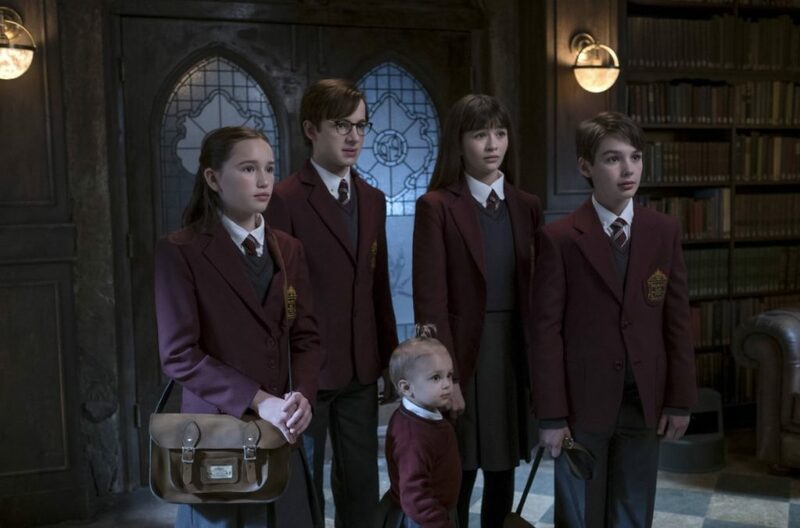 And why are their past and present so eerily similar with the Baudelaires? All these questions and more shall be hopefully answered this season, so make sure to stick around to find out! 4. Who knew reality could be so humorous?! 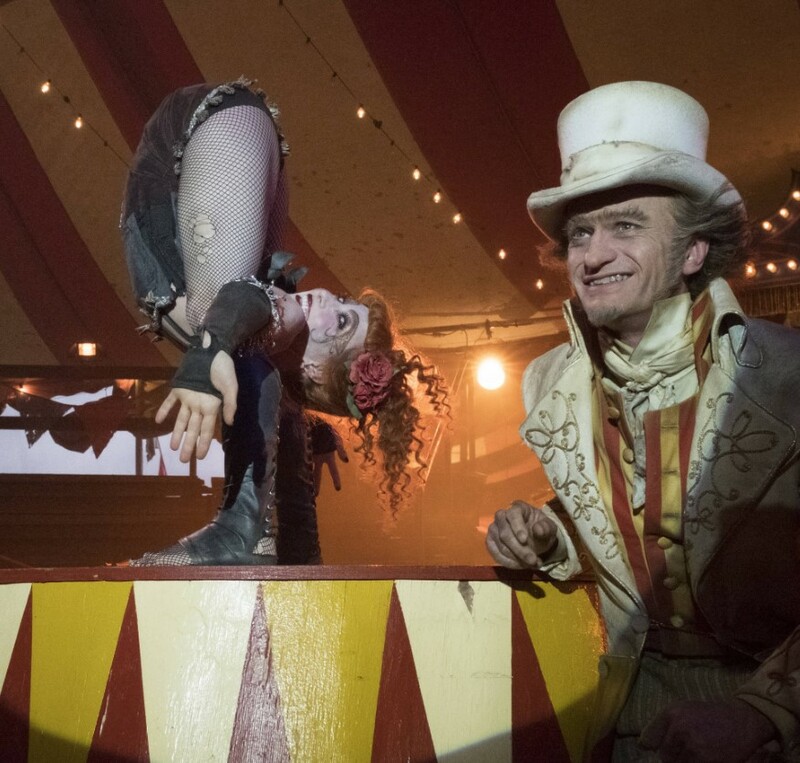 A Series of Unfortunate Events is based on an over-the-top version of reality, with plenty of silliness and sarcasm to go around in this darkly comedic mystery! If and when you find yourself laughing, don’t hold it in and allow yourself to enjoy the proceedings! 5. The new sets and locations! “All of this show is filmed on soundstages and the sets that they build are uniformly incredible. They’re fully realized,” says Neil Patrick Harris. “It’s as if you are in the greatest queue for a theme park attraction where every texture, every book, every lamp is exactly appropriate.” You’ll find that the show is not only a great watch, it’s a visual treat as well! The guests in this show is a list that will get you giddy! 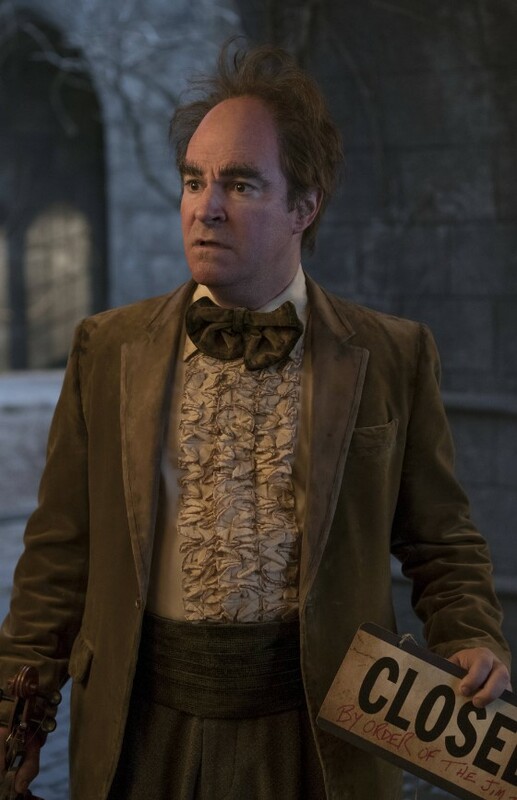 Roger Bart plays the vice-principal, a.k.a. Sunny’s boss, in the Baudelaires’ new school. Other guest stars this season include (but are not limited to) Lucy Punch, Sara Rue, Tony Hale, Robbie Amell, David Alan Grier, and Nathan Fillion! The new season is based on books five through nine of the novel series: The Austere Academy, The Ersatz Elevator, The Vile Village, The Hostile Hospital, and The Carnivorous Carnival. Get ready for new events and adventures that only the second season can bring! 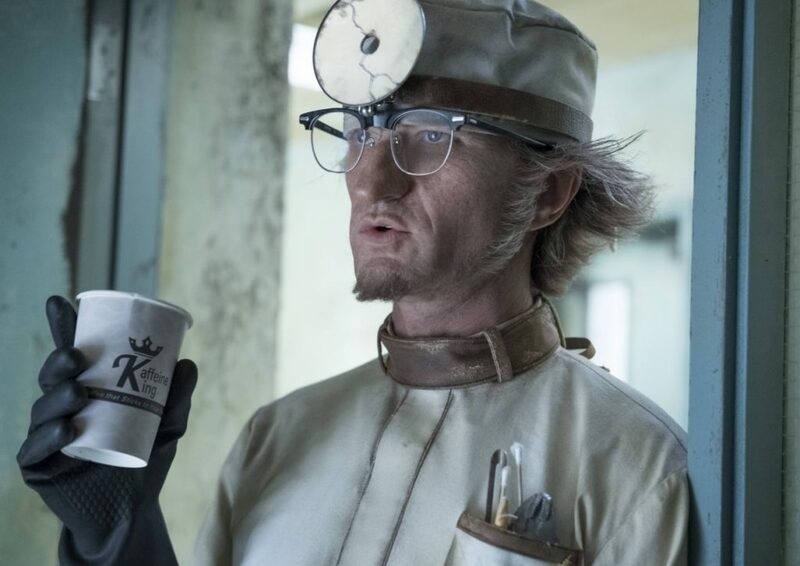 Catch all 10 episodes of A Series of Unfortunate Events Season 2 when it starts streaming on Netflix on March 30, 2018 and get your binge watch on! Previous articleDigital Freebies come to you with ASUS ROG’s Great Gears, Well Played Promo!